OPKIX is Costa Mesa-based product company focused on designing and developing the smartest, smallest, simplest, and most powerful cameras. 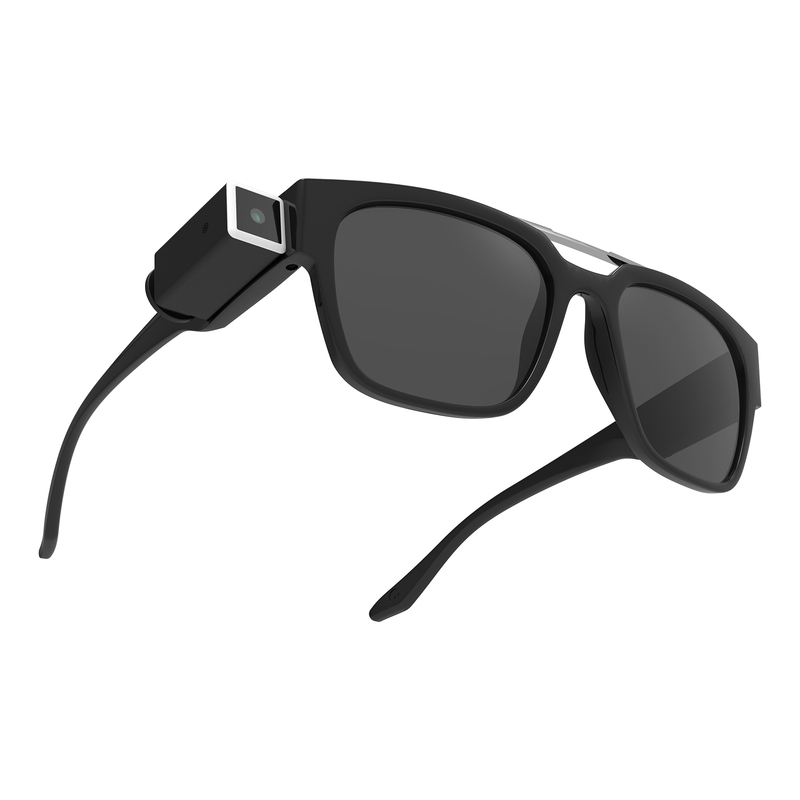 They’ve brought together both hardware and software with OPKIX Studio and their premier product, the OPKIX ONE. 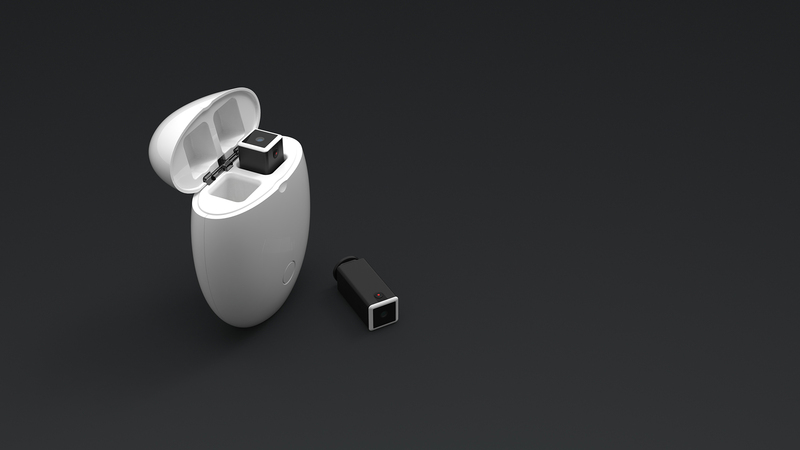 Using KeyShot, they created the launch product visuals, along with animations for the OPKIX ONE official reveal. 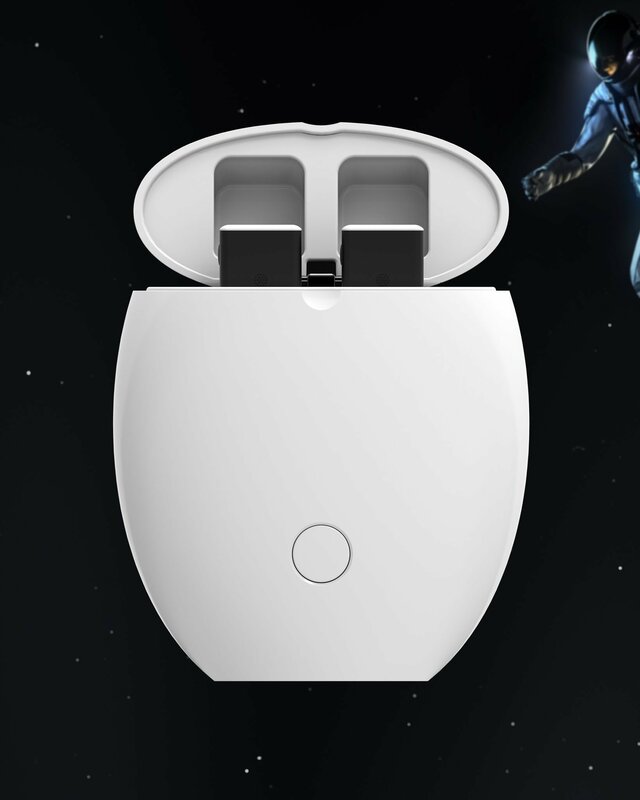 The product is unique in its size an intricacy, the story captivating in their tools chosen and speed to launch. We talked with Co-founder and Chief Design Officer, Ryan Fuller, to get more details on how KeyShot helped. What is unique about the design process at OPKIX? 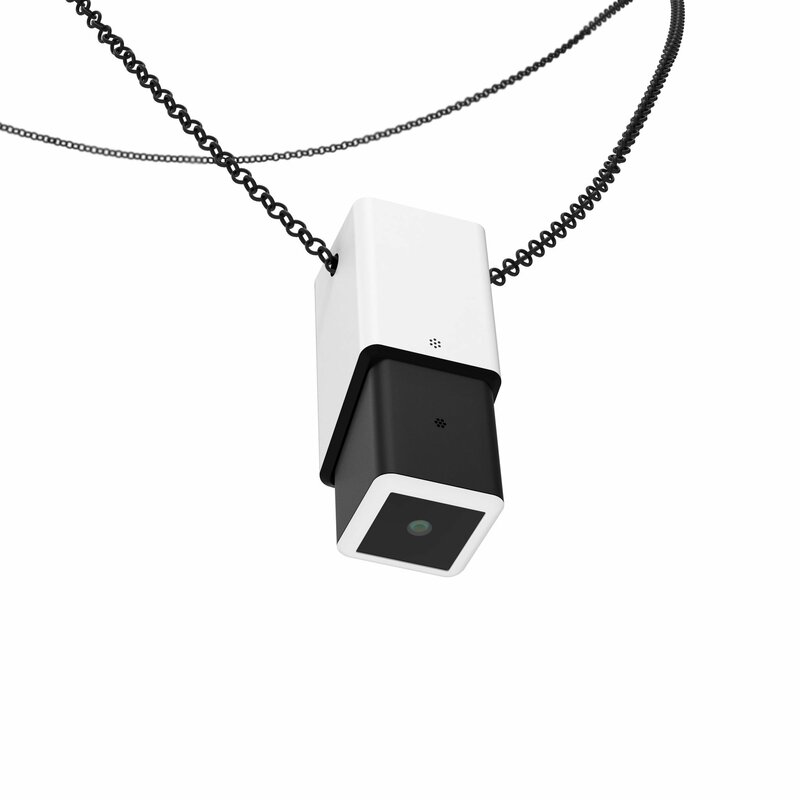 With over 210 components in each camera, to create a camera that’s 14.2mm sq. x 36mm long and weighs in at only 12 grams was an engineering feat. 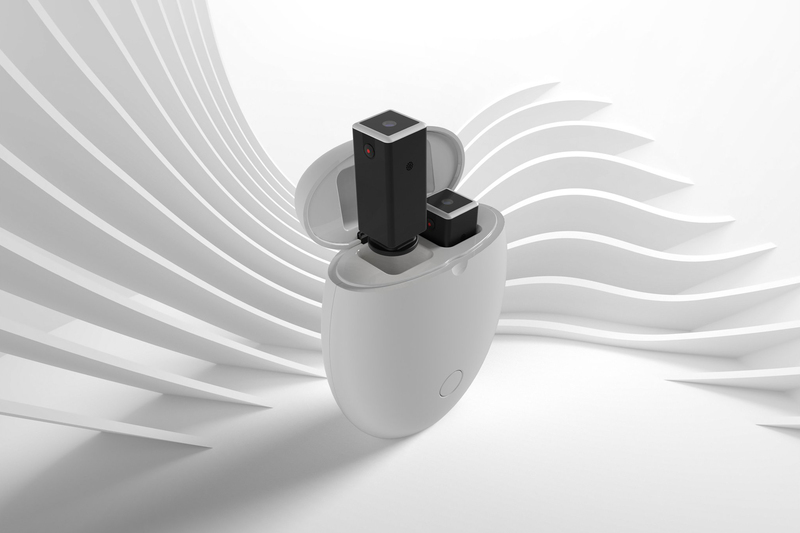 We wrapped that into a modern, futuristic design, and backed that up with great image quality and a full-featured editing app that give you the power of a studio in your pocket. We have always pushed our engineers to solve layout and configuration problems without sacrificing the design of our products. We are very “design first” at OPKIX. Where along the process is KeyShot used? 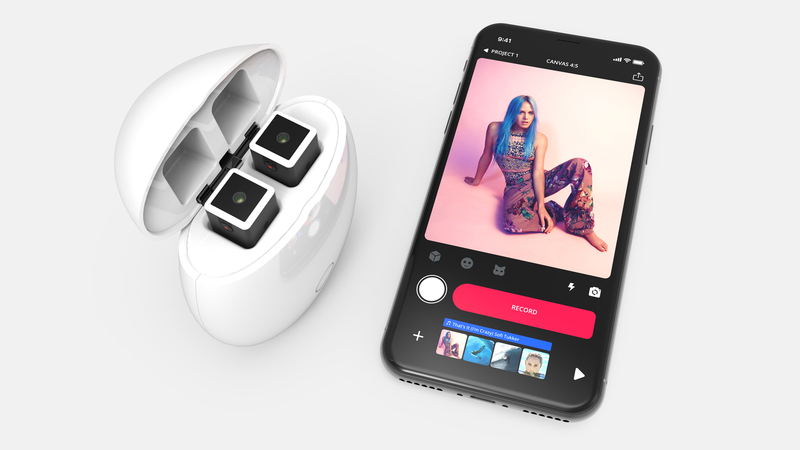 We, like Apple and most tech companies, use KeyShot to render out most of our product shots, most of our product-oriented marketing imagery, as well as some supporting images for our app. 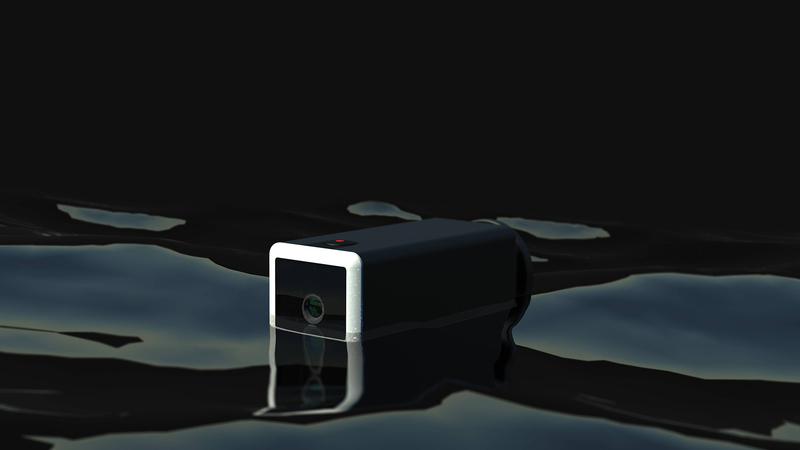 Our OPKIX One camera and accessories have all been rendered using KeyShot. All of the above. KeyShot has elevated our quality and provided a high level of quality that is almost priceless. KeyShot is both affordable and super easy to master, especially if you use any other design programs like Photoshop. I myself learned it in just three days.